In these difficult times there are so many deserving charities and causes, and although we regret that we can’t help everyone, we have chosen these few to help with what we can and wish the countless others all the best with their efforts. 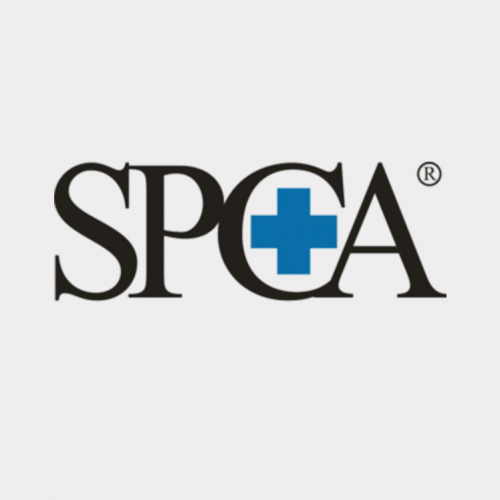 The SPCA is a charity that helps protect animals who are sick, injured, lost, abused or simply abandoned. Every year, SPCA centres across the country receive over 45,000 animals through their doors and 14,000 animal welfare complaints. 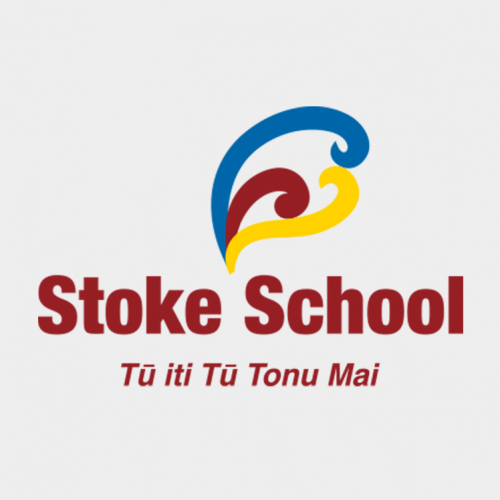 As a charity, they rely almost entirely on the generosity of New Zealanders to carry out there life-saving work, as they receive only a small amount of government funding. The majority of there income comes from public donations, bequests and our own fundraising initiatives. The Stoke Breakfast Club provides a nutritional breakfast for 50-70 children daily so they get a good start to the day. It not only provides them with a meal, it improves learning, attendance and behaviour at school, punctuality, healthy eating, social development and fun through play. Our children are the future.